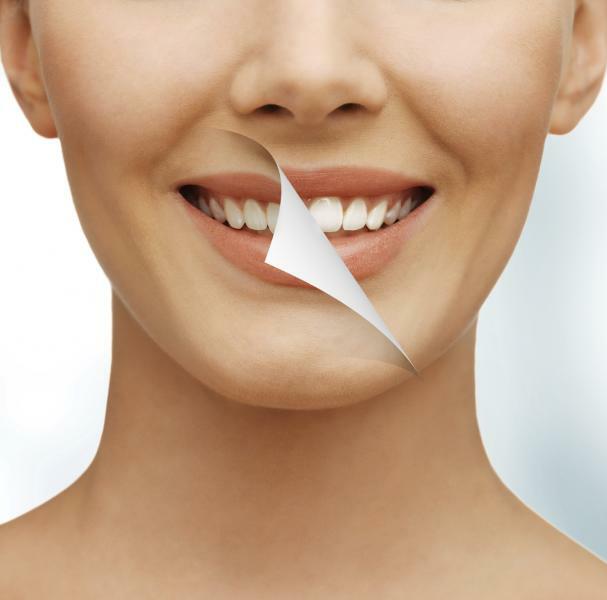 Teeth whitening is a simple and effective way to improve the appearance of your smile. Teeth can gradually discolour over time and can be stained by things such as tea, coffee, red wine and smoking. This discolouration is reversed with teeth whitening which is a safe and painless procedure performed by a professionally trained dentist. This is a proven and effective cosmetic procedure when supervised by a dentist, and whitens the teeth without altering or weakening the structure of the enamel. Here at Dentistry for Life we can provide both in-office and take home teeth whitening services so that you may achieve a whiter, brighter smile.